Steve Jobs: The Journey from Apple I to Apple Inc.
24th February would always be remembered and it’s none other than the tech legend Steve Jobs who had made this day special. The world is celebrating 57th birthday of the legend who took Apple out from a simple garage, with merely 2 people, and it turned it into a 2 billion dollar company with over 4000 employees. 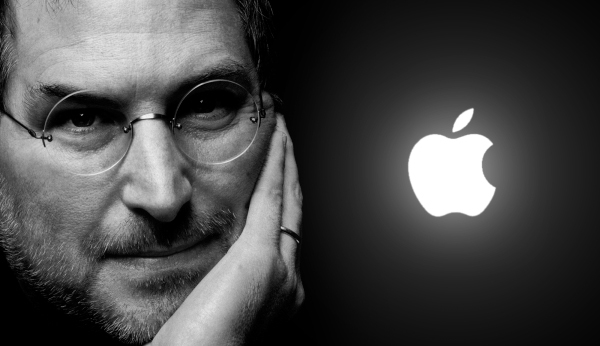 Starting his invention in his parents’ garage at the age of 20, Steve anticipated and envisioned that Apple would definitely grow big, and he did everything he could to live his dreams. In spite of the many hardships and problems he had to face, he did not shatter and stood firm on the ground. During the next five years, Steve started a company named neXT and another one named Pixar. Pixar created the world’s first computer animated feature film Toy Story and is now one the most successful animated studios in the world. It was in the year 1996, Apple acquired neXT and Steve returned to his company. It was in the same year that Jobs was named as Apple Advisor, and it was from that very point that this charismatic pioneer of the personal computer revolution oversaw the development of iMac, iPod, iPhone, iPad and the Apple retail stores. 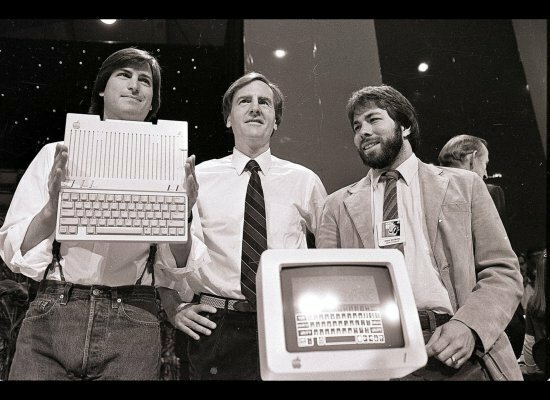 In 1976, Apple I came into being and exactly after 20 years, it was Apple Inc. where Steve Jobs stood. It was in October 2003, when Steve was diagnosed with a rare form of pancreatic cancer. Jobs did not want to go with his doctor’s recommendations for mainstream medical intervention which would have continued for nine years, and rather insisted on consuming a special medicine diet to thwart the disease. In spite of his declining health, he continued to lead the invention of the magnificent devices. While battling with cancer, he refused to live as an underdog and continued with his ever spectacular success story. Genius is not about making complicated things, it’s about making complicated things simple. Making things very simple and beautiful, that was the genius of Steve Jobs from the very starting. Say what you want but Steve Jobs was ‘The Guy‘ who envisioned the computer on every desk, an ear bud in every ear and a device that would take multi-tasking to a whole new level. He didn’t just envisioned, he made it happen. On this very day, IndiaNIC remembers and salutes the Visionary and the Genius who took technology to a whole new level and changed the face of the tech world.